With equities breaking new historic highs, the VIX remained naturally very subdued, settling -2.2% @ 13.04 (intra high 13.90). 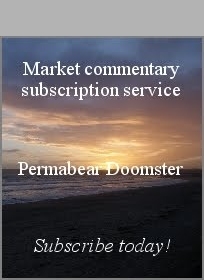 Near term outlook offers the sp'2130s... which would likely equate to VIX in the 12/11s. *I would not normally highlight the weekly cycle on a Monday. However, note the MACD (blue bar histogram) cycle.. it has never been lower since March 2012, and that was on the back of VIX 40s in Oct'2011. Without question... the broader equity market is increasingly confident... confirmed by very regular new historic equity index highs. VIX remains under declining trend/resistance. Even if there is a break <sp'2100 this week... by Thur/Friday, VIX will likely get stuck around 16/17. The 20s look well out of range on the next up cycle. US equities closed moderately higher, sp +12pts @ 2117. The two leaders - Trans/R2K, settled higher by 0.9% and 0.7% respectively. 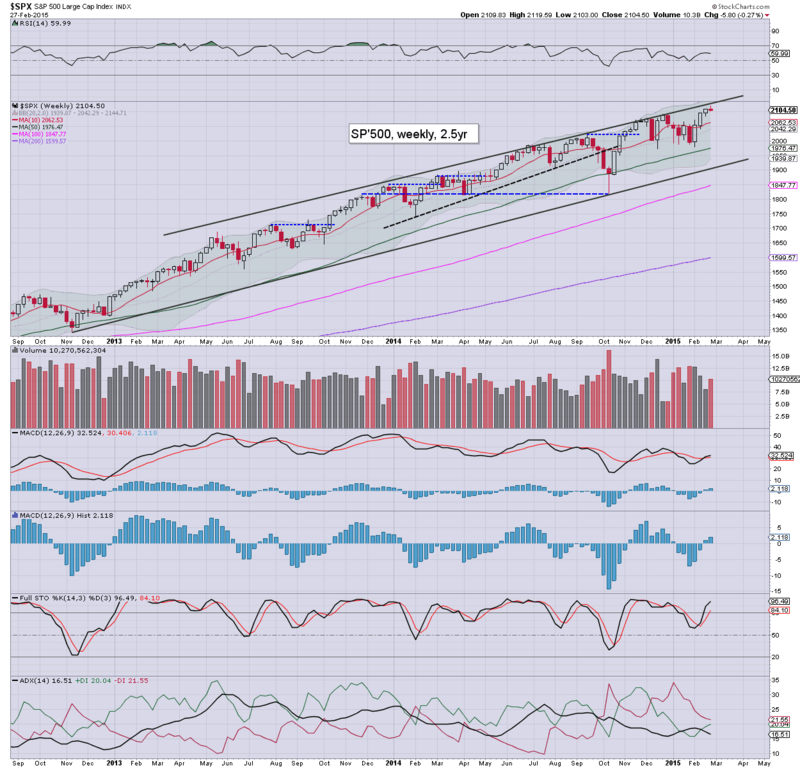 With new historic highs in the R2K, Dow, and Nasdaq, there looks to be viable upside to the sp'2130s. A pretty tedious day to start the month.... as the market continues to just broadly grind higher. Overall price action remains muted... on relatively low volume (much of which is of course via the central banks... and via corporate buybacks). Equity bears have little hope until late April/May. Even then.. a correction will be from much higher levels.. and the resultant cycle low might be where we are currently trading. Regardless of the exact close, it has been a start to a new month, with new highs for the R2K, Dow, and most notably.. the Nasdaq Comp @ 5K. Metals remain broadly weak, Gold -$4, with Silver -1.3%. Oil has significantly cooled from earlier gains, +0.9%. VIX remains subdued in the low 13s. *the declines in Gold are nothing significant, but still.. its a bearish start to the month. Lately, overnight gains has almost always evaporated. 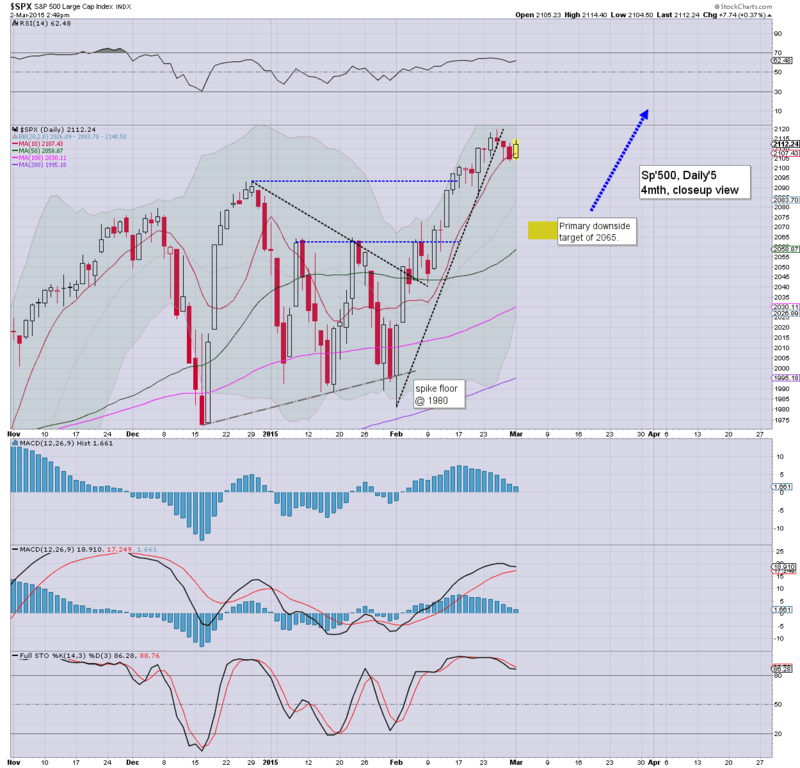 The daily 10MA is sp'2107... and unless we close under that today... there is high threat of sp'500 following the rest of the market with new highs in the 2120/30s. I'm certainly aware some are looking for the 2130s into the Friday jobs data... and then a down wave of 3-5%. Regardless.... broader trend is UP... right? back at the close... unless we break <2107. US equities are holding moderate gains, sp +8pts @ 2112, as reflected in a VIX that remains extremely subdued in the low 13s. Metals are weak, Gold -$2. Oil is cooling from earlier strong gains, now +1.7%. Notable weakness: oil/gas drillers, SDRL -5.4%... set to lose the $10 threshold... again. Little to add. A net daily decline looks increasingly unlikely. 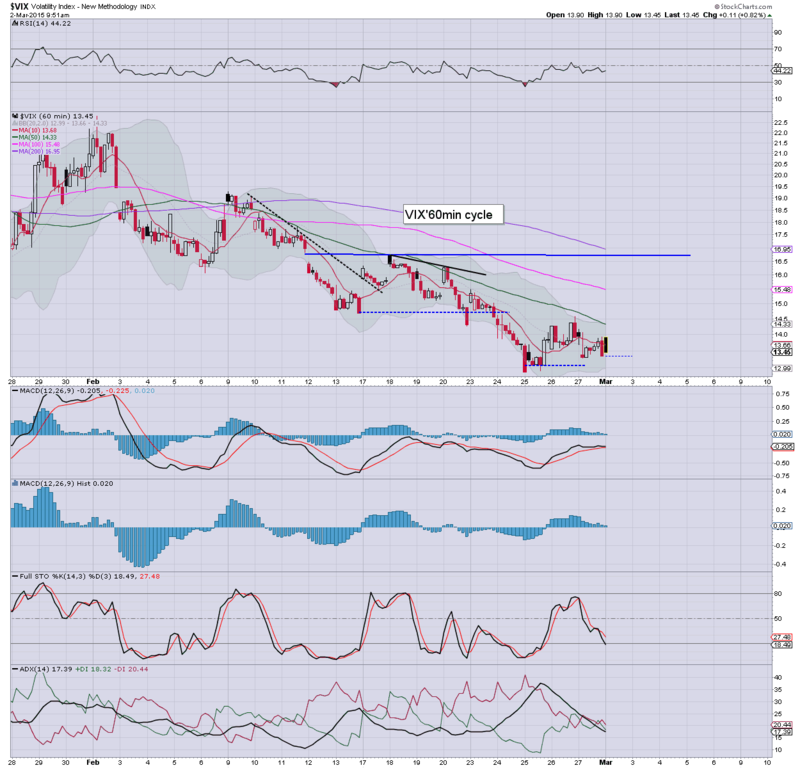 The opening black-fail candle in the VIX was arguably the tell. 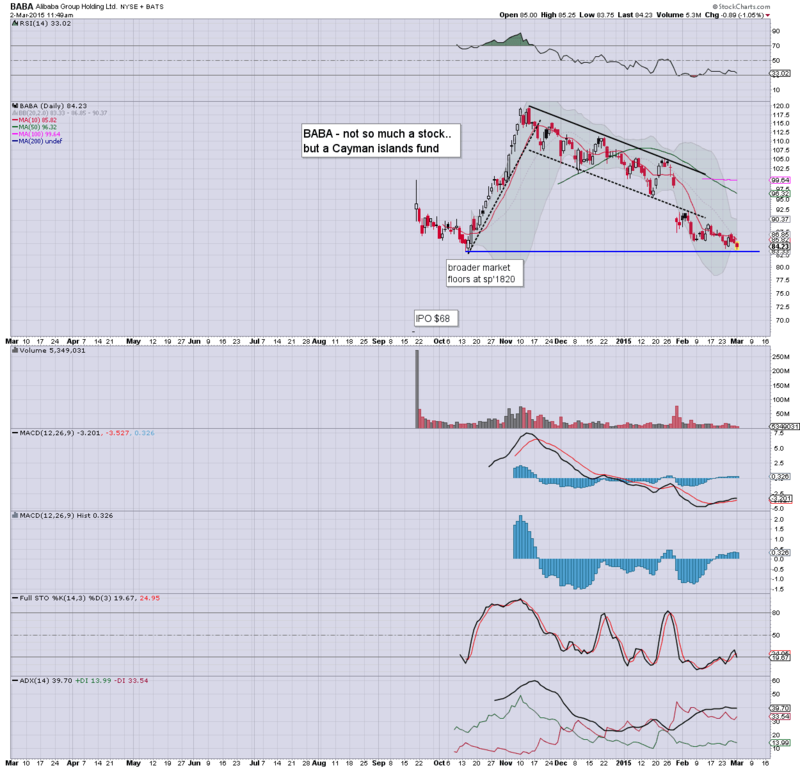 Key break levels remain sp'2103/00 zone.. along with VIX 14s. Until that is achieved... hopes of a retrace.. remain just that. ...merely continuing to slip after last weeks horror. Downside target zone remains 12/10... which looks well within range this spring/early summer. 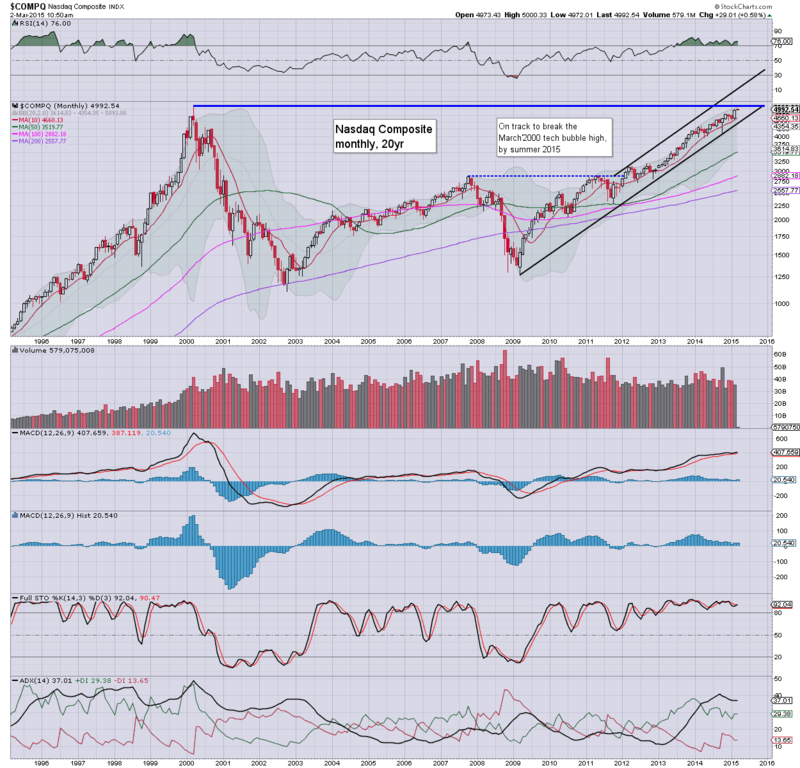 US equities remain moderately higher, with new multi-year highs for the Dow, R2K, and Nasdaq Comp', although the sp'500 remains under the recent high of 2119. 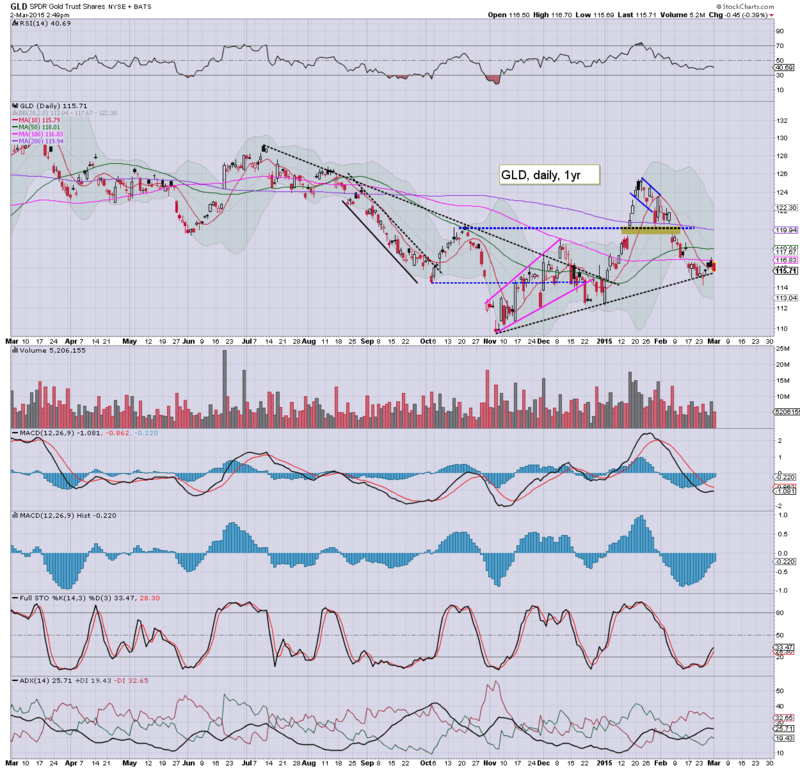 Metals remain broadly weak, Gold -$2.. impacting the miners, GDX -1.6%. Oil continues to build gains, +2.8%. For those still seeking a retrace, this remains tedious. The one good thing is that there are at least some scheduled events/data points this week to help generate at least a little price action. *the break levels remain quite clear... sp'2100... along with VIX 14s. BABA looks highly vulnerable to losing the key floor of $82.81.... after that.. its empty air down to the IPO price of $68. 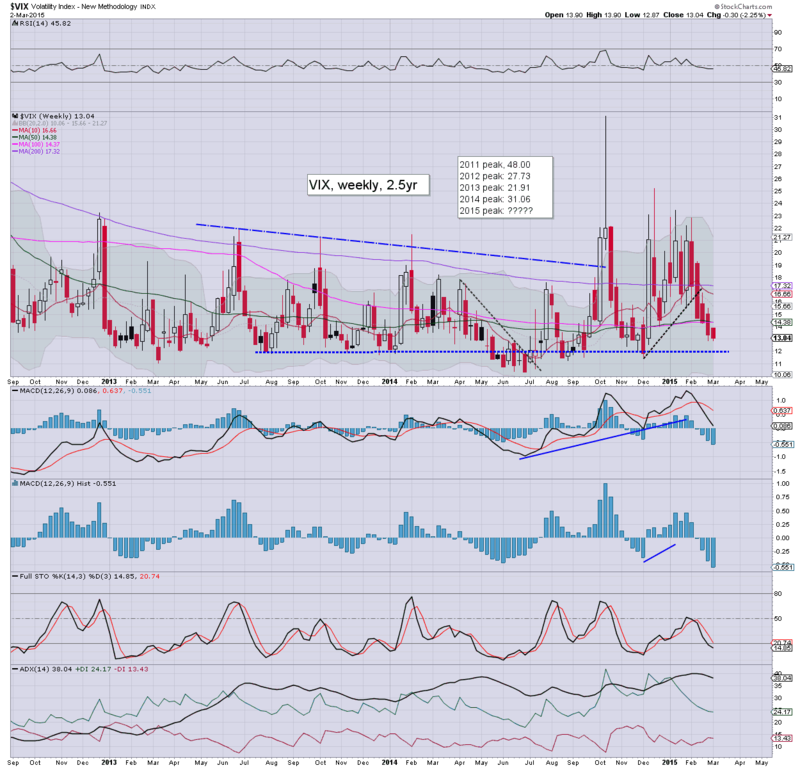 VIX 13.50s.... 14 remains the key threshold to watch for this afternoon. So.. Nasdaq 5K... and now its just a case of when 5132 will be broken through. For me... a monthly close in the 5200s will be key. 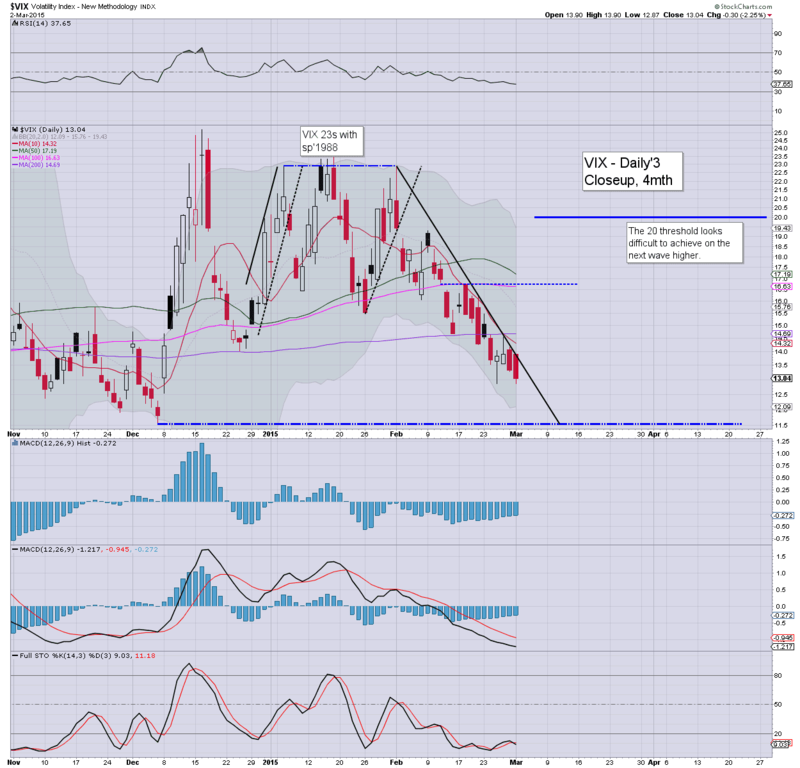 Equity bears need a daily close in the VIX above 14.0, to open the door to a minor equity retrace in the 2060s. 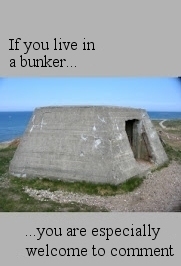 ...but right now, that might have to wait for another day or two. Notable weakness, momo stocks... TSLA -3.2% as the $200 threshold is lost. 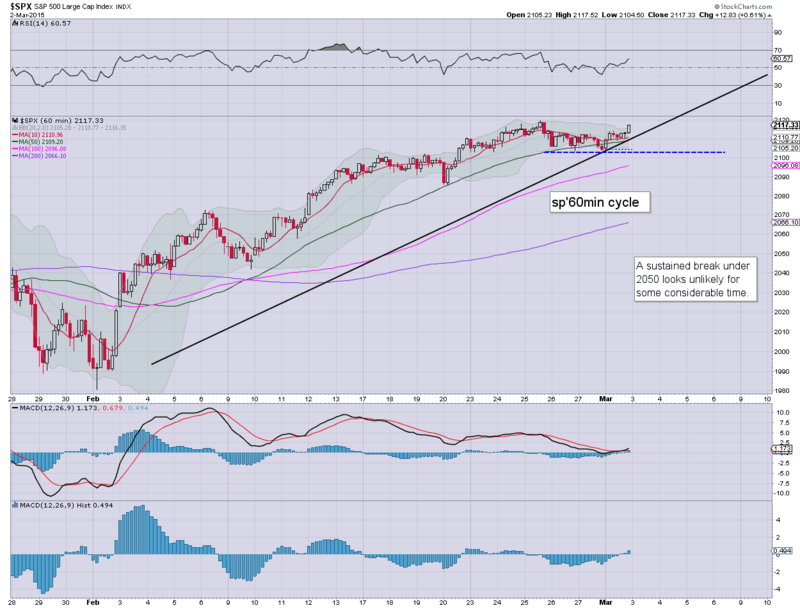 US equities open a little higher, but look increasingly vulnerable to turning red. 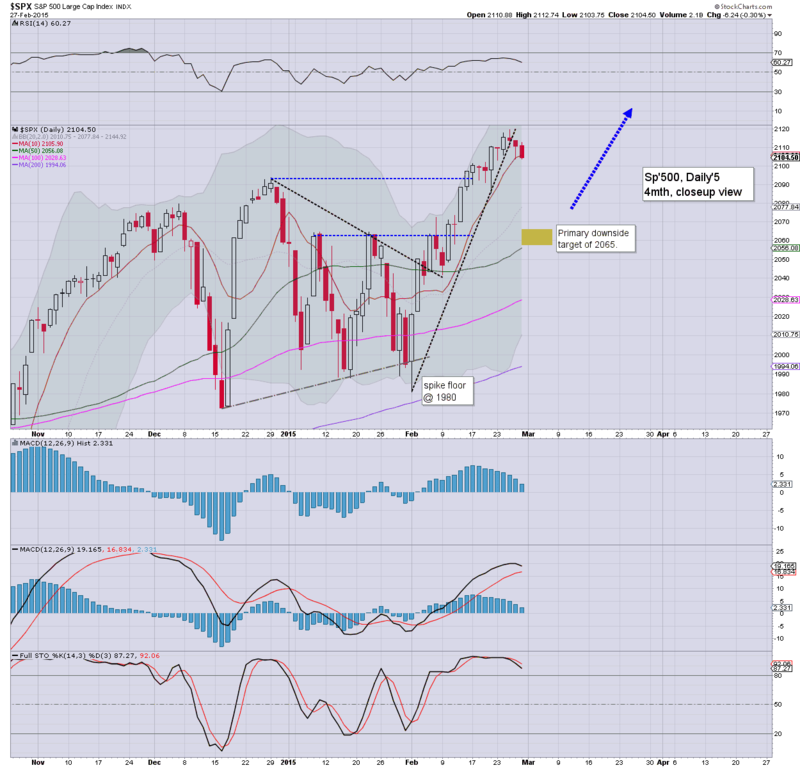 The sp'2119 high will likely hold in the immediate term.. with a break under the sp'2100 threshold due. Metals are losing initial gains, Gold +$4.... a rough spring is ahead. *opening black-fail candle on the VIX... not exactly inspiring for anyone on the short equity side. So... opening gains, but a net daily decline looks very viable.. which (shockingly) would make for the 4th consecutive daily decline. Indeed though, ironic that 4 days of declines will still only make for a net decline of 1-1.5%. A twisted market where all the old rules are reversed.... elevator UP.... and stair step down. 10.08am.. Nasdaq 4993.... and clown finance TV getting marginally excited about the 5K level. 10.37.... and so there is Nas' 5K... only took 15 years. Next level...5132.. .a monthly close in the 5200s effectively offers 7k... and then 10k.. before the next blow up. Ohh how everyone will be 'so surprised'. Good morning. Futures are a touch higher, sp +1pt, we're set to start the month at sp'2105. Metals are bouncing, Gold +$8. Energy prices remain broadly weak, Nat gas -0.2%, with Oil -0.5%. First, welcome to March. It is a marginally scary thought that we're already one sixth of the way through 2015. So, we're set to open a little higher, but based on last the price action of last Thurs/Friday, the sp'2119 high should hold for the next week or two. 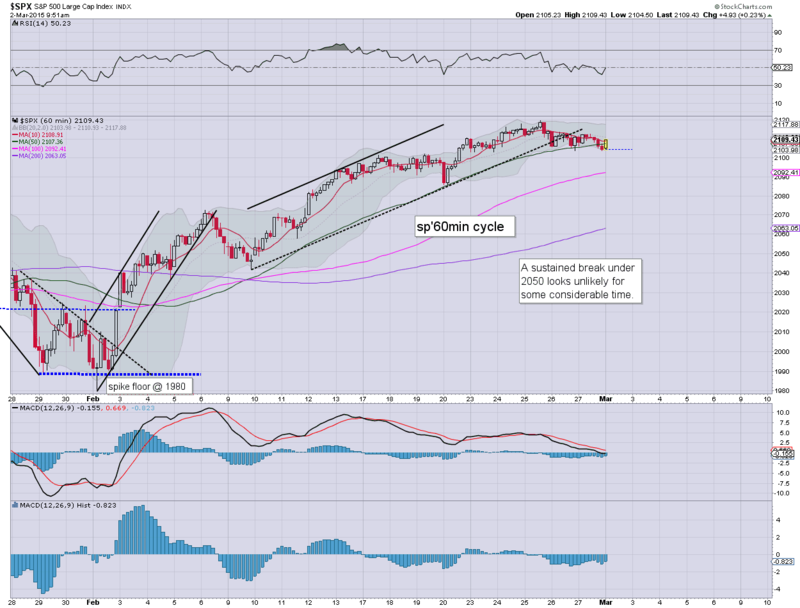 Primary downside target remains sp'2065.... where there are multiple aspects of support. 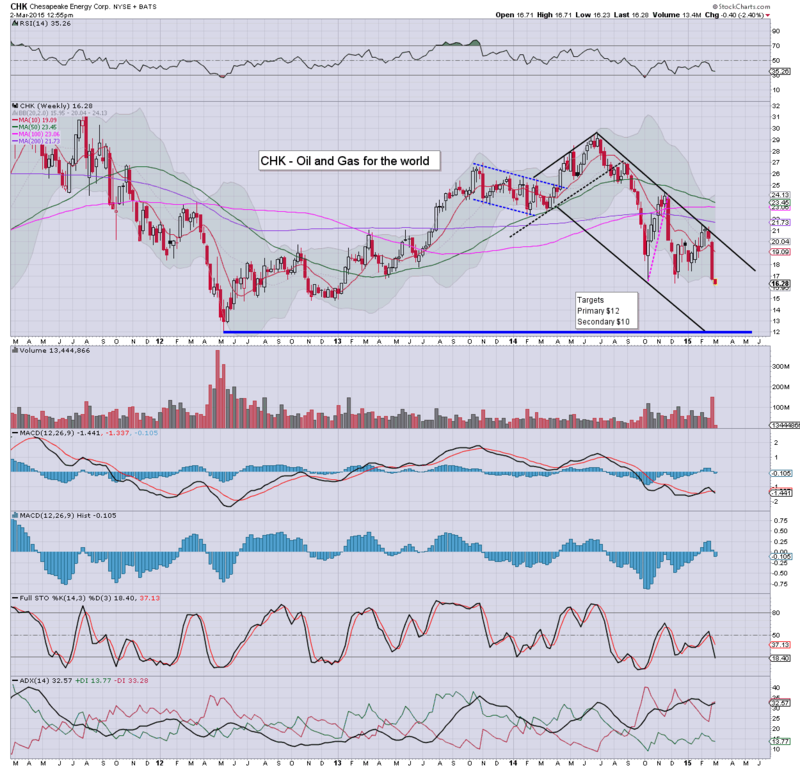 Notable early weakness, SDRL, -2.0% in the low $11s, looks set for 7/5 by the summer, not least if Oil breaks <$43. 8.42am... HPQ are buying Aruba Networks (ARUN) for around $27 a share... the stock was in the $15s in early Feb.
9.39am... Indexes a touch higher.... but so is the VIX. 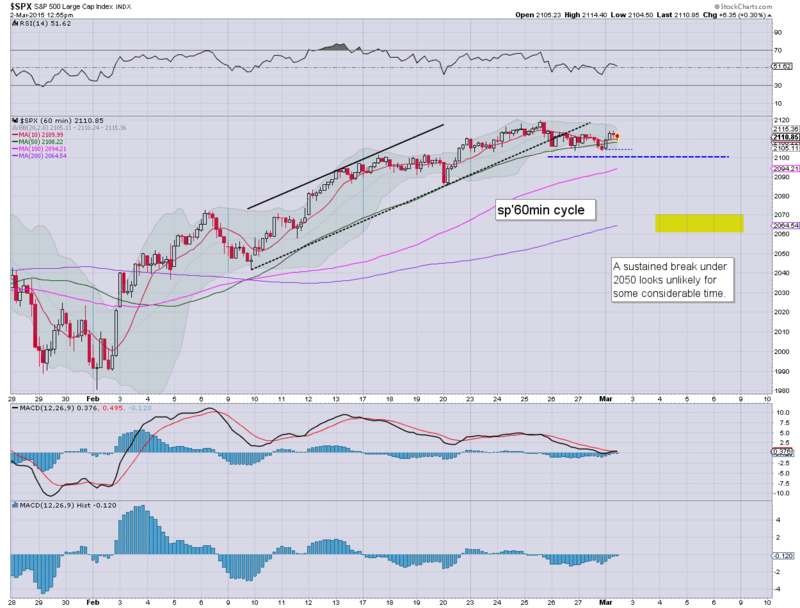 As ever.. the sp'2100 threshold remains key.... I'll be surprised if that doesn't break today.